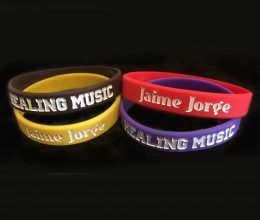 For three decades Jaime Jorge has inspired audiences around the world in story and song. Miraculously, Jaime and his family were able to leave Cuba where they discovered new life with new opportunities in the United States of America. 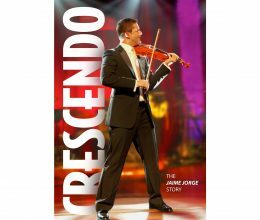 This 30 day devotional explores the author’s love of music and discovery of God-given passion for life’s purpose. 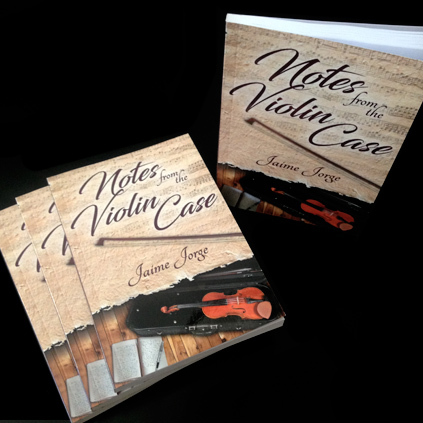 Grab a hot drink and enjoy a few moments each day as Jaime shares Notes from the Violin Case.